Click on the GRUBHUB DELIVERY link above to order online. We are still working on getting our Daily Specials & Soups on their website. Please be very specific if ordering through them. 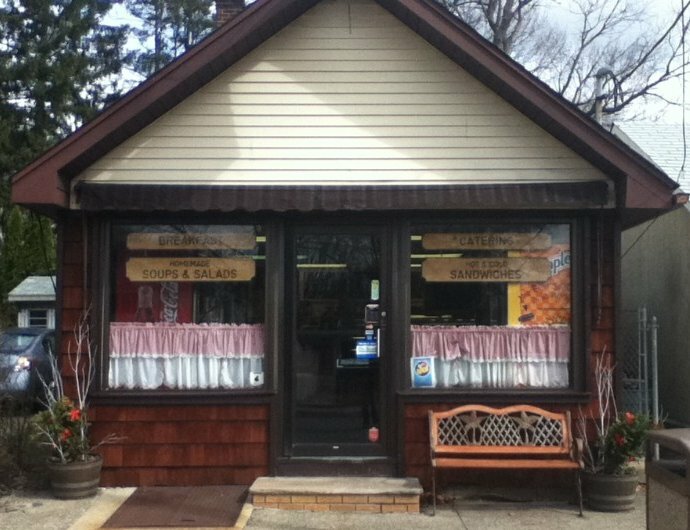 Wilkes Country Deli in Fair Lawn is still family owned and operated since 1938!! Wilkes Country Gift Certificates are available! !